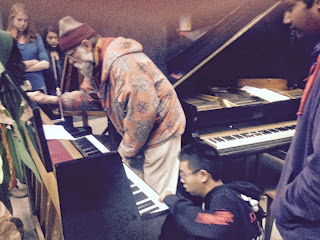 The four pianos in the theater had a recent "tune up." 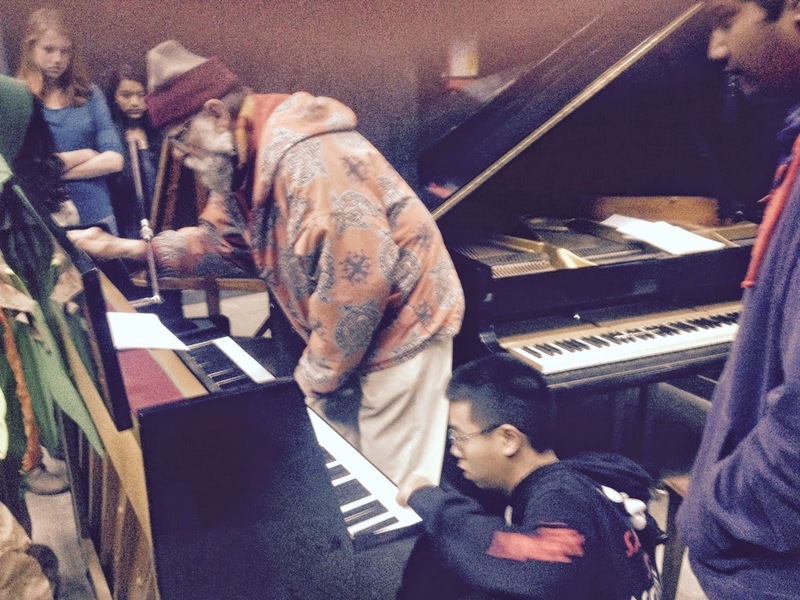 Students gathered around and learned the mechanics and logistics of how a piano functions. All the pianos were cleaned, fixed, and sound fantastic!